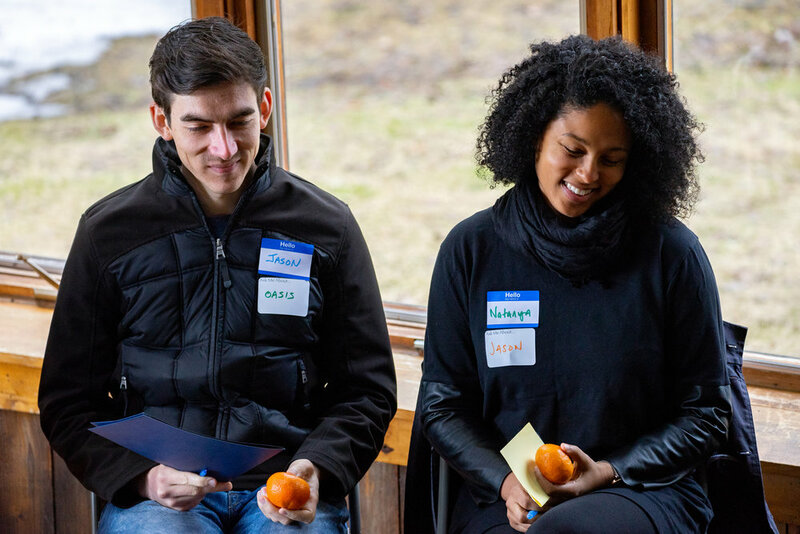 DAY-LONG AUTUMN INTERGENERATIONAL LEADERSHIP EXCHANGE - GREENSBORO, VT — WholeHeart, Inc. Using a workshop model initiated by the Berrett-Koehler Foundation, Intergenerational Leadership Exchanges bring together leaders from a variety of fields and backgrounds for a day-long think-tank in which to exchange ideas, inspiration, and practical means for addressing today's most critical concerns. The 2018 Fall Exchange will focus on "Everyday Leadership" and how the many small moments that make up our days can define our lives and leadership.